The use of food dye has been documented in reports dating back to the mid-1800s. The use of artificial food dyes is reported to have increased by 500% in the last 50 years, according to Healthline. Children are the largest consumers of food dyes, due to the extensive use in soft drinks, candies, snacks, ice cream, and baked goods—all of which happen to be childhood favourites. Natural food dye is safe to eat and is derived from plants, and sometimes even insects. Artificial food dye is made from petroleum products. It is cheap to mass produce, and many colours can be made, unlike in natural food colouring, where you are limited to the colours available in nature. Is Food Colouring Bad for Your Health?A lot of research has been done to answer the perennial question,“Is food dye safe?”Natural food dye is safe and can be used repeatedly; there is no controversy there. The problem arises with artificial food colouring. Although the FDA and EFSA have both concluded that dyes do not pose significant health risk, some people are of a different school of thought. Studies have been conducted to identify if food dyes are safe—and, more specifically, whether they can cause cancer. The research done has not yet provided conclusive evidence that food dyes can cause cancer in humans; Red 3 is the only food dye that was shown to increase thyroid tumours in rats. There are only six food dyes that are approved by both the FDA and EFSA. Some food dyes are approved in some countries and banned in others, causing a lot of controversy on whether or not they are safe. However, part of the answer to “Is food dye safe?” is that consuming a lot of artificial food dye containing contaminants can cause health risks; some artificial food dyes have been shown to cause allergic reactions. 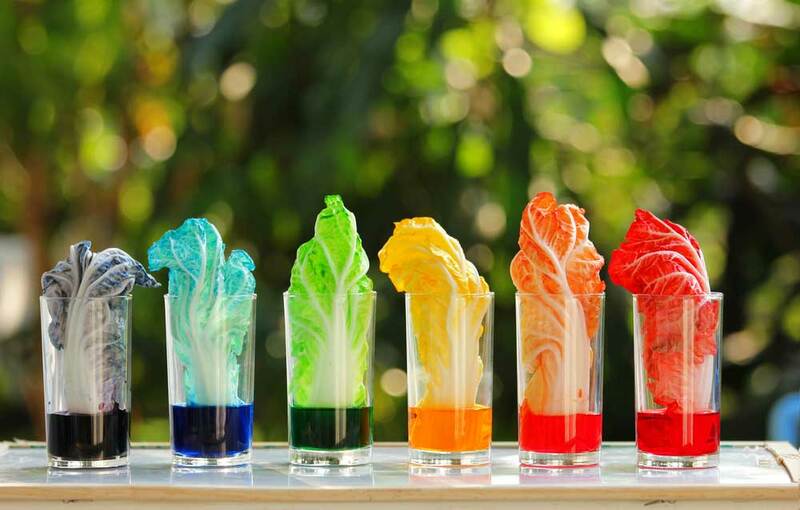 Is Food Colouring Safe to Drink?When taken in safe doses, food colouring is safe to drink. It is used in many soft drinks, juices, and sport drinks. Does Red Dye Affect Children’s Behaviour?The first claim that food dyes cause behavioural changes in children was made in 1973 by a paediatrician. His claim was that food dyes and preservatives cause hyperactivity and learning problems in children. Many studies have been done to validate these claims. An analysis of 15 of these studies done in 2004 concluded that food dyes can cause hyperactivity in children. However, not all children react the same way. So…is food dye safe? The bottom line is that food dyes are safe for most people, and with the regulatory bodies conducting ongoing tests and continuously studying the different dyes, they remain safe for use. https://durefoods.com/wp-content/uploads/2019/04/Is-Food-Dye-Safe.jpg 720 1280 Dure Foods https://durefoods.com/wp-content/uploads/2013/04/logo-2.png Dure Foods2019-04-09 14:36:072019-04-09 16:17:57Is Food Dye Safe?